Just back from very brief trip to Dar. Went back to the immigration office to see if my residence permit was ready – can’t wait to avail myself of all those much cheaper park entrance fees and flights! But they said come back on Friday. Since I am supposed to be sorting out a trip to a volcano at the weekend I have put the job in the hands of TechnoServe. I wanted to take care of it myself, but can’t stay in Dar until immigration actually do something – could be weeks! Went to the beach on Sunday. 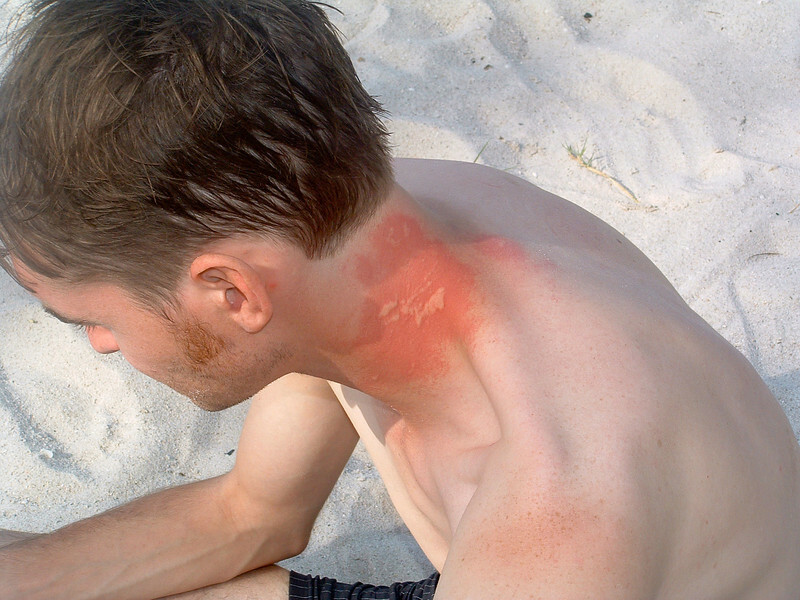 Got stung on the back of the neck by a jelly fish. It swelled up with what looked like litres of yellow pus. But by the time I could show anyone it had turned into a slightly discoloured bump – I didn’t know that so I was pointing excitedly at what looked like nothing at all. I’ll put the picture on when Yuki gets back with the camera from the TechnoServe planning retreat – it is really nasty looking. I was hoping for a mark of Zorro like Yuki got up her arm when it happened to her – I’ll probably just have a lump on my neck which looks revolting, if you can even see it.